In order to get the most out of Sermorelin for athletic performance drugs in Irvine, it is best that you have all of the right information. By working with Holistic Solutions, you have all of the insider information on Sermorelin and how it can naturally boost the production of human growth hormone, HGH, in your body. Sermorelin is a type of GRF or growth hormone releasing factor and it holds the first 29 amino acids. When introducing this substance to the body, you have the ability to kickstart the production and release of HGH within your body. 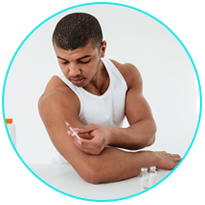 This is a drug that is only available by prescription that can give you a safe and natural alternative to undergoing potentially dangerous HGH injection therapy. To get started on the Sermorelin protocol, all you have to do is give Dr. Joseph Dubroff a call at Holistic Solutions. You will be able to gather all of the information that you need and set up a time for an initial consultation. 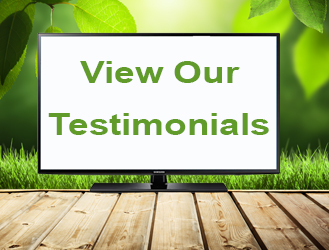 During your consultation, you will give your medical history and discuss your goals for weight loss and strength training or other physical activities. 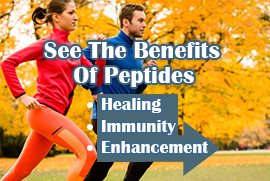 Holistic Solutions can help you with Sermorelin for athletic performance drugs in Irvine. Call (949)444-4884 for more information or to set up a time for an initial consultation. You will have the chance to enjoy notable changes in your body and the manner in which you are able to tackle all physical activities.